Earlier this year, The Jungle were approached by our marketing agency, Social Cru, with the idea of targeting new audiences that hadn’t previously been considered. In the past we have always prioritised marketing towards our local customers in Warrington and the surrounding areas and to membership sign up, birthday parties and free classes for new parents. 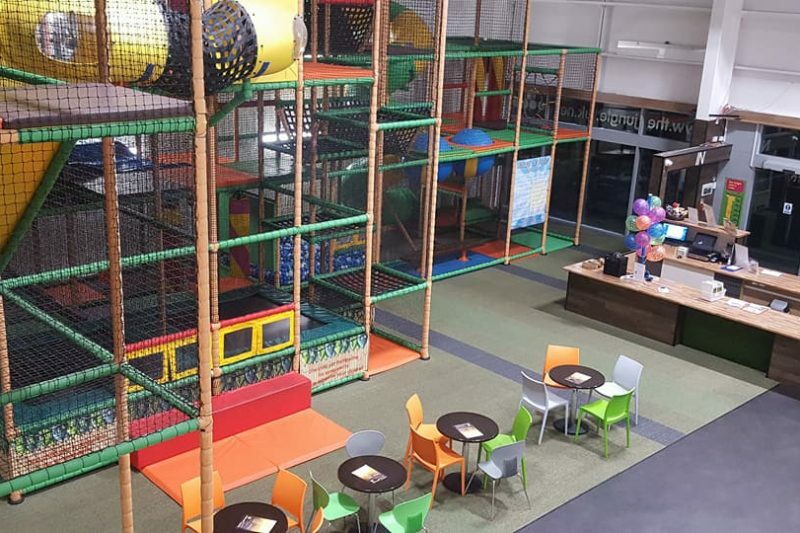 Social Cru, told us that they spend a lot of time working with other businesses in the leisure industry and felt that during the summer months a shift towards families visiting the area may be a good avenue to explore. We ran a series of Facebook ads targeting families with young children that live outside a WA postcode but were visiting the area. This campaign resulted in a large number of new customers and a very successful summer. We are delighted that all the extra attention led to CaravannersRus presenting us with their Tourist Attraction recognition award. We hope that we can continue to be known as a destination of choice for families visiting holiday parks in the Cheshire area in the future.